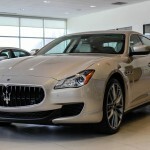 Last week marked the arrival of the 2014 Maserati Quattroporte here at Twin Cities luxury Auto. 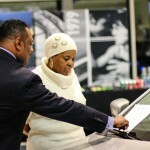 “It was a welcome break from the dreary spring we had been having and there’s nothing like a lot of action on the show floor to really wake everybody up out of our wintery hibernation and remind us that we still work with some of the most fantastic vehicles available today” said Service Manager Michael Ashby. 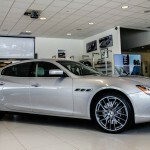 The beautifully redesigned luxury vehicle features both v6 and v8 engine options and pricing falls just north of $100,000. 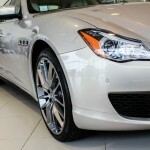 Sales Associate Q Ballard agrees that “The All-New Quattroporte has incredible lines and the sculpted body is nothing short of astonishing.” The new vehicle is packed with technological improvements including a rearview camera for parking and reverse assist, keyless entry and a push button start, a first for Maserati. 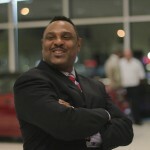 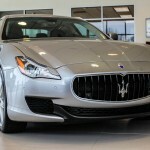 The new model has more power than the outgoing model but with the addition of AWD it will be a great year-round option. 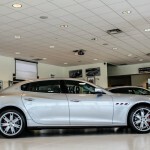 “Because we live and work in Minnesota, a beautiful state regardless of the season, an AWD Maserati makes sense.” Says Digital Marketing Specialist Kevin Finley. 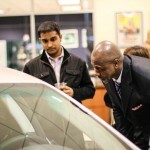 You could feel the excitement amongst the guests as they arrived and saw the car displayed under full covers. 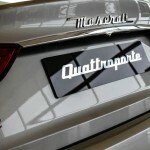 When the time came to finally reveal the car, a collective round of applause greeted the newest addition to the Maserati line-up. 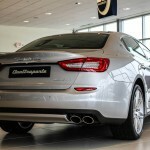 “The reaction was very positive and more people than I anticipated were drawn to the V6 engine variant,” said Ashby. 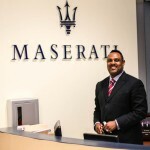 We were very pleased with the turnout of the event and we would like to thank those of you in attendance for helping us to welcome this beautiful addition to the Maserati line-up. 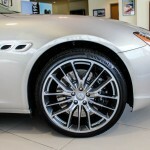 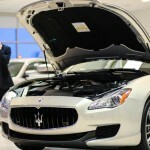 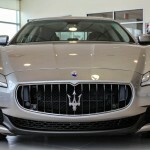 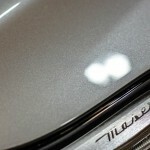 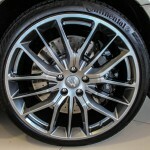 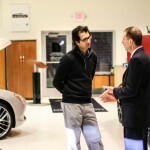 The Quattroporte will return once again here at Twin Cities Luxury Auto in June 2013. 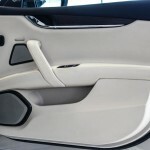 If you have any questions or are interested in placing an order, give us a call at (952) 797-1777. 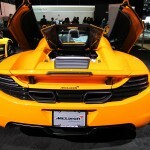 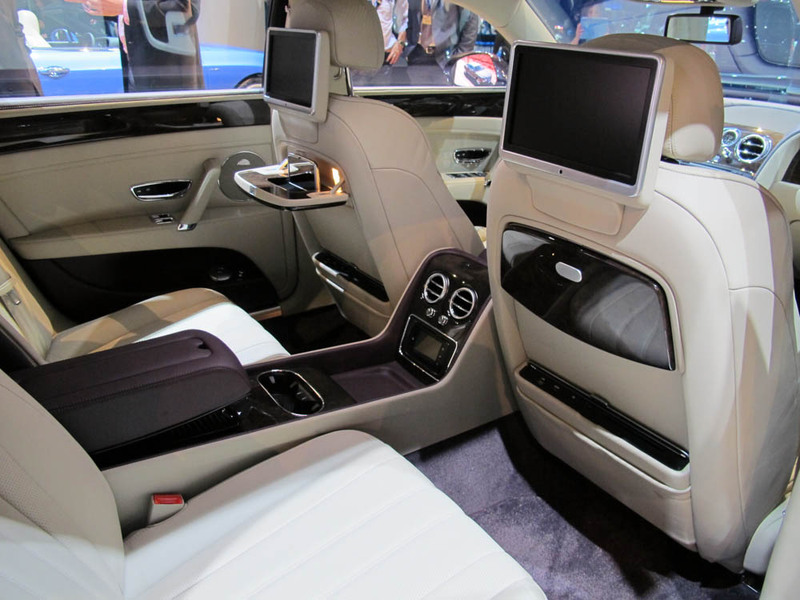 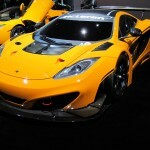 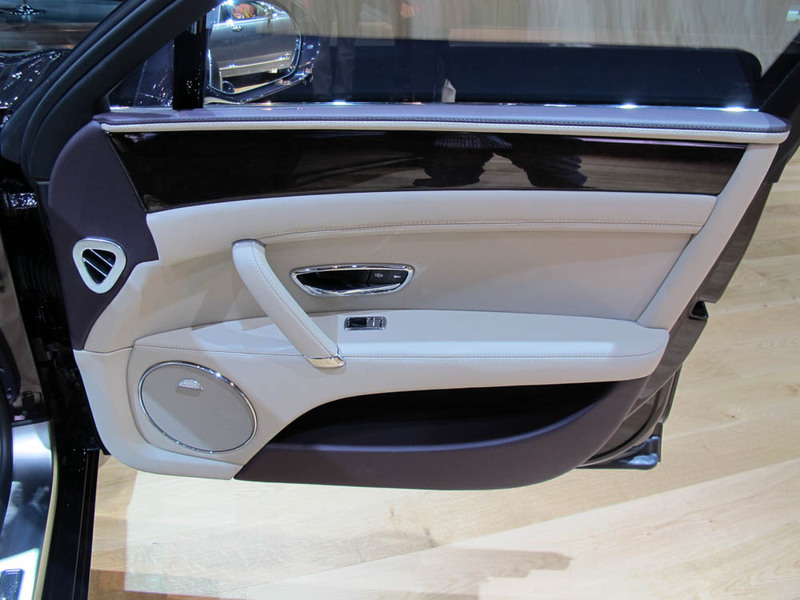 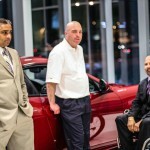 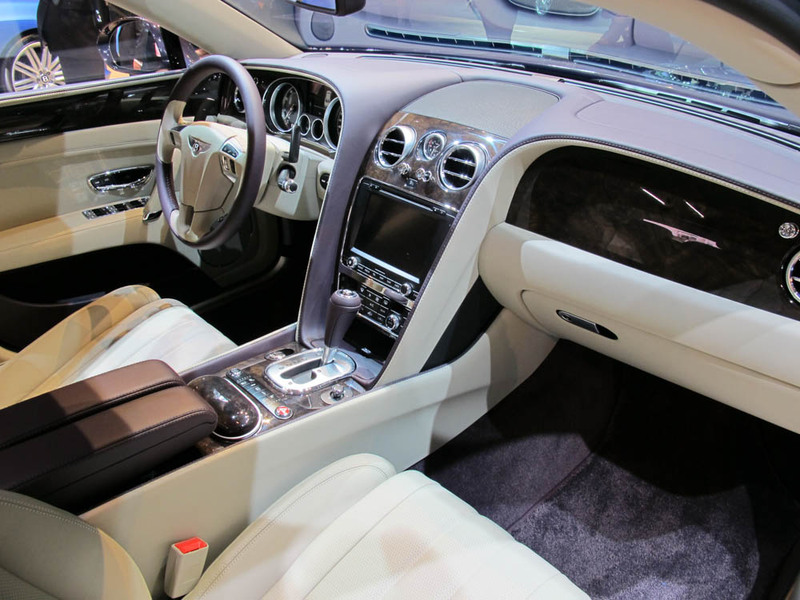 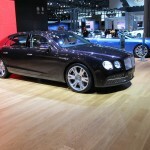 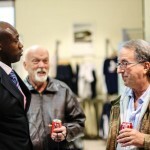 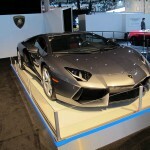 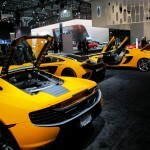 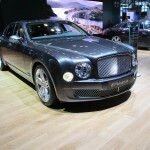 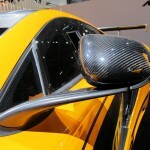 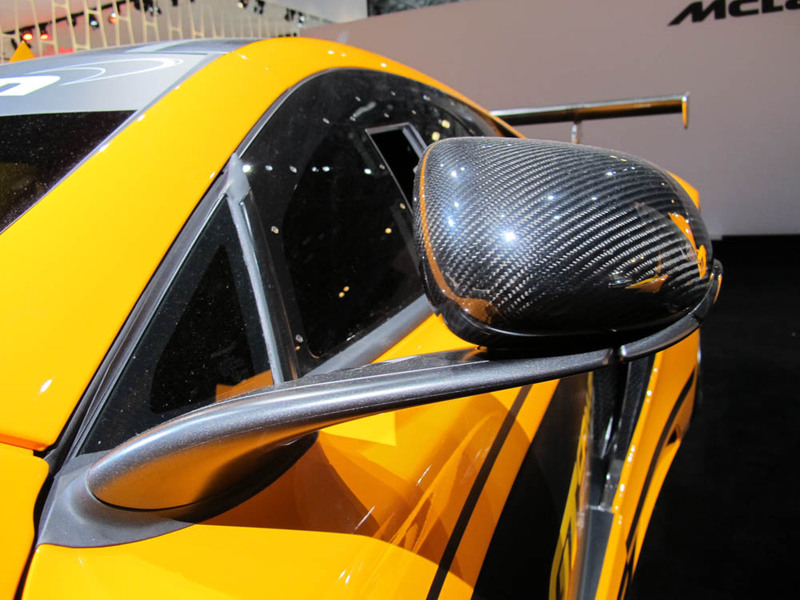 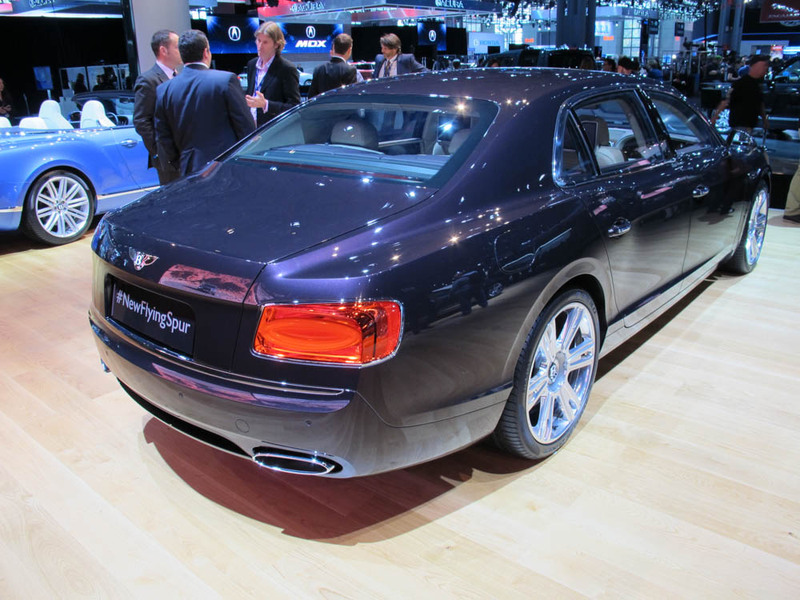 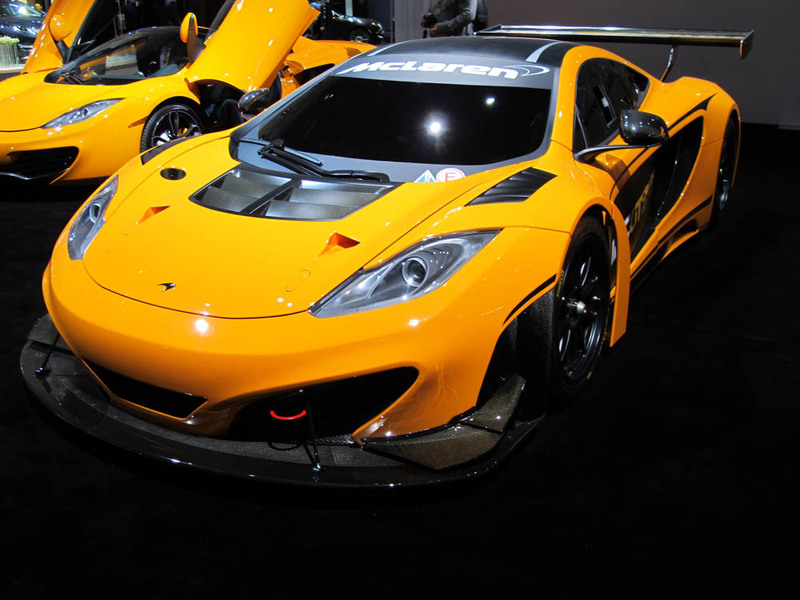 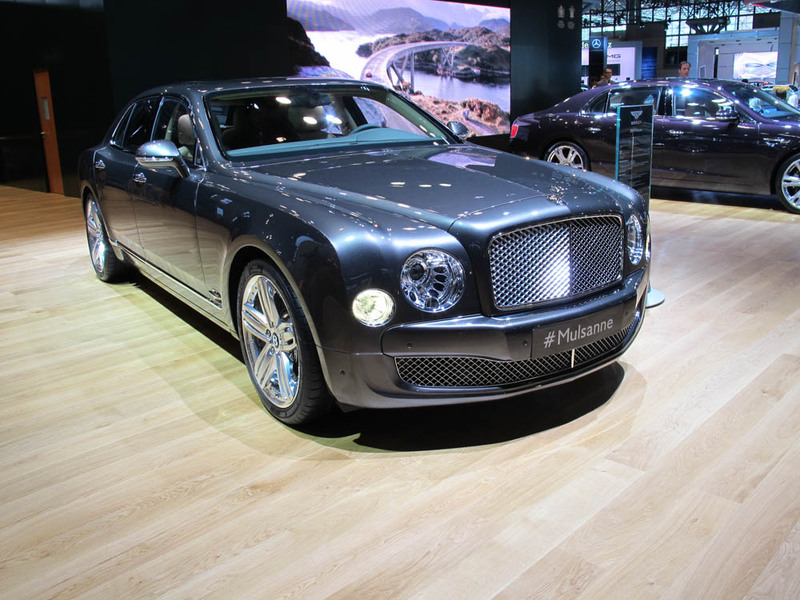 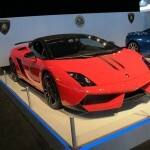 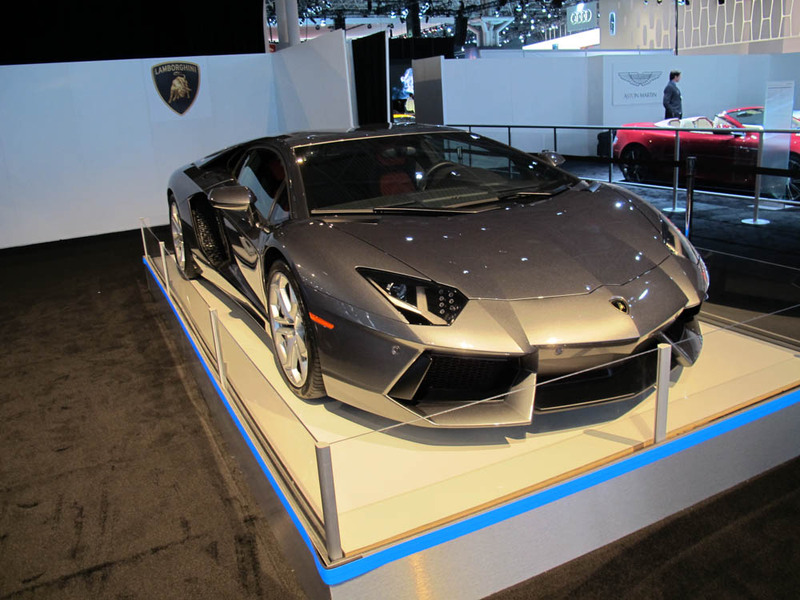 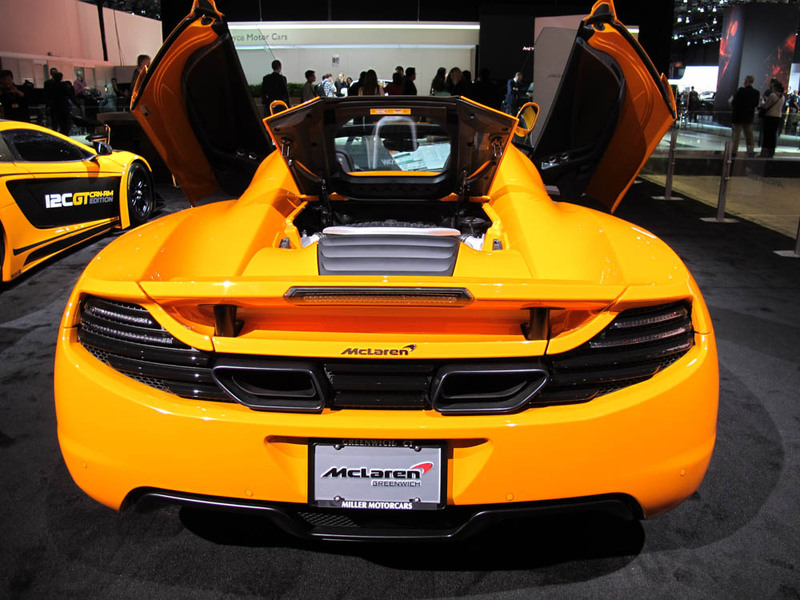 This year Twin Cities Luxury Auto made a trip to New York City for the 113th Annual New York International Auto Show. 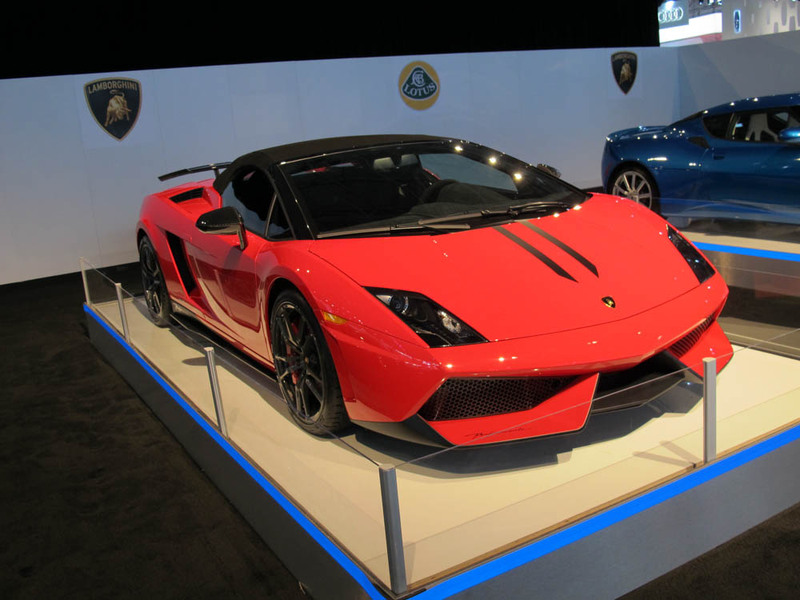 We saw all the hottest new models and got to experience all the excitement that comes along with one of the nation’s largest auto shows. 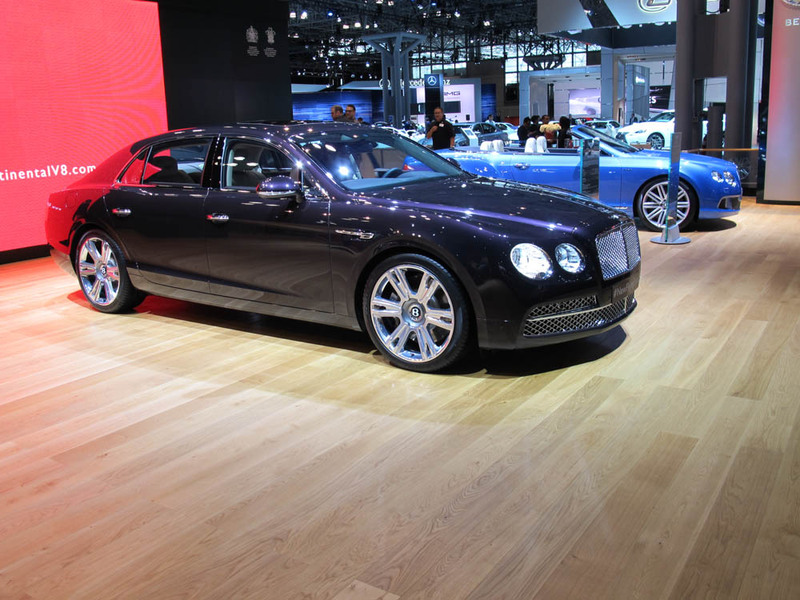 We are thrilled to be able to share our exclusive footage with you of some of the brands offered here at Twin Cities Luxury Auto. 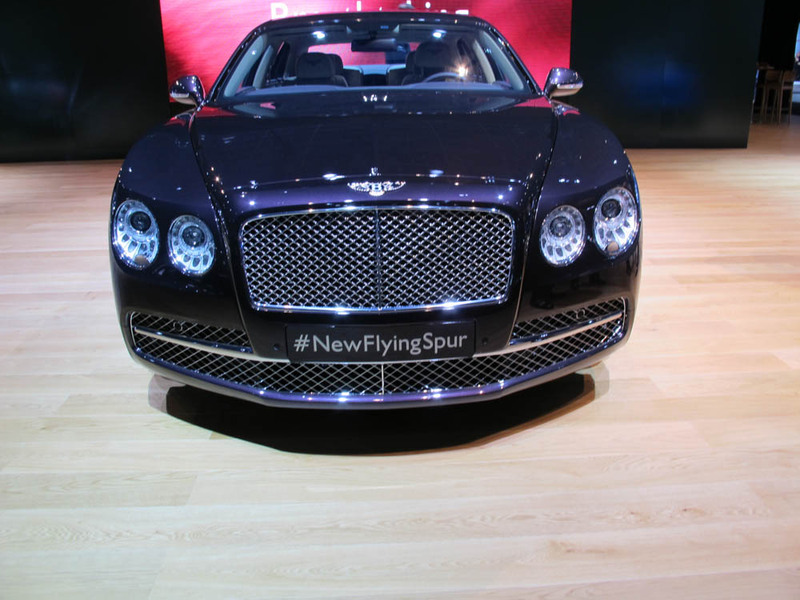 The new Bentley Flying Spur, the world’s most refined performance sedan, made its North American debut at the New York International Auto Show. 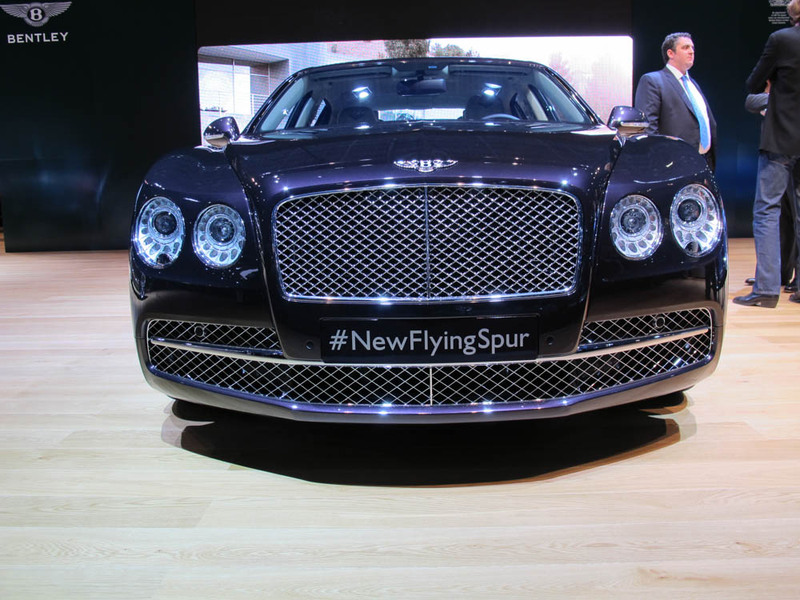 “We’re excited to show the new Flying Spur in one of Bentley’s most important markets in the world — New York,” said Christophe Georges, President and COO, Bentley Motors, Inc. 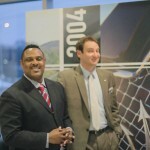 Check out our footage from the press conference below. 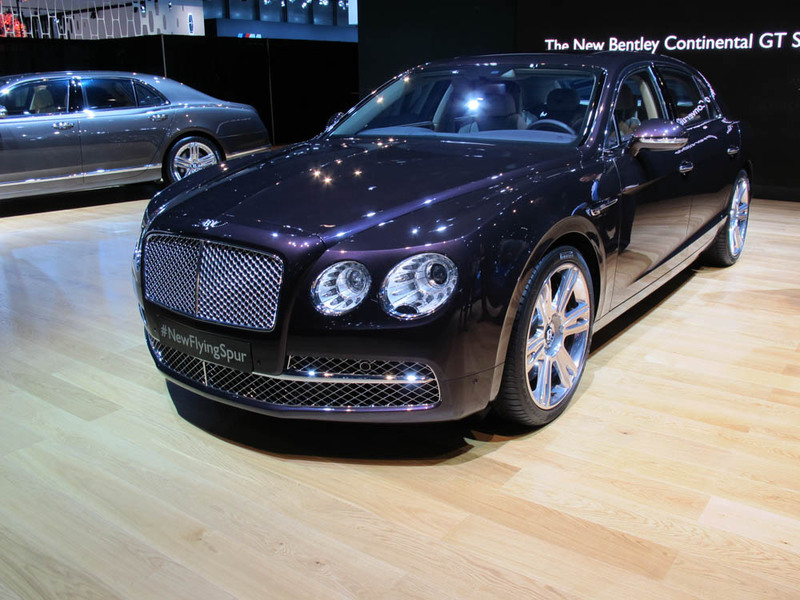 The completely refreshed Bentley was clearly designed with comfort and luxury in mind and embraces styling cues from the Mulsanne as well as the Continental GT. 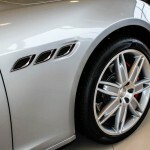 Exterior updates include a lower roof profile, sharper lines, and rounded surfaces, which make this vehicle appear lower and wider than its predecessor. 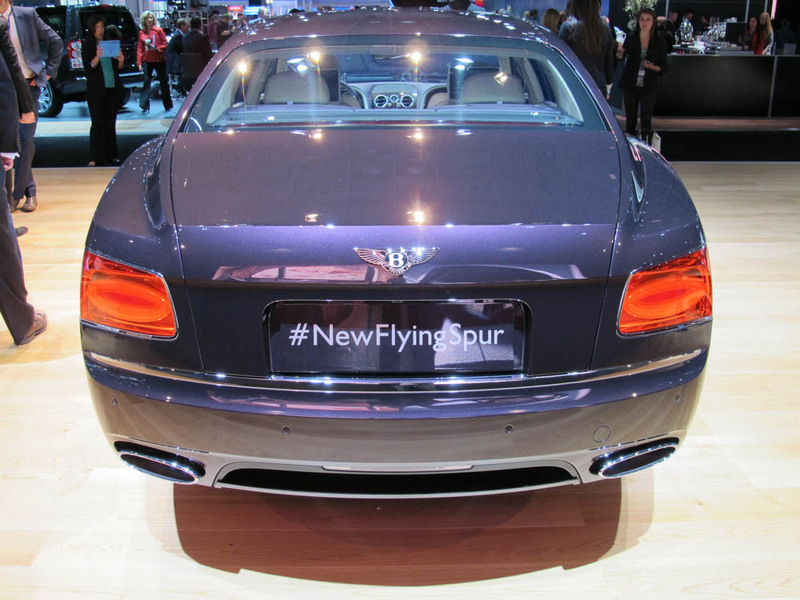 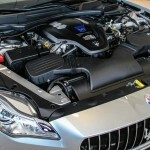 Under the hood, the Flying Spur features a twin-turbocharged 6.0 W12 liter engine that helps the vehicle to achieve 0-60mph in just 4.3 seconds. 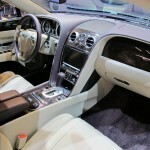 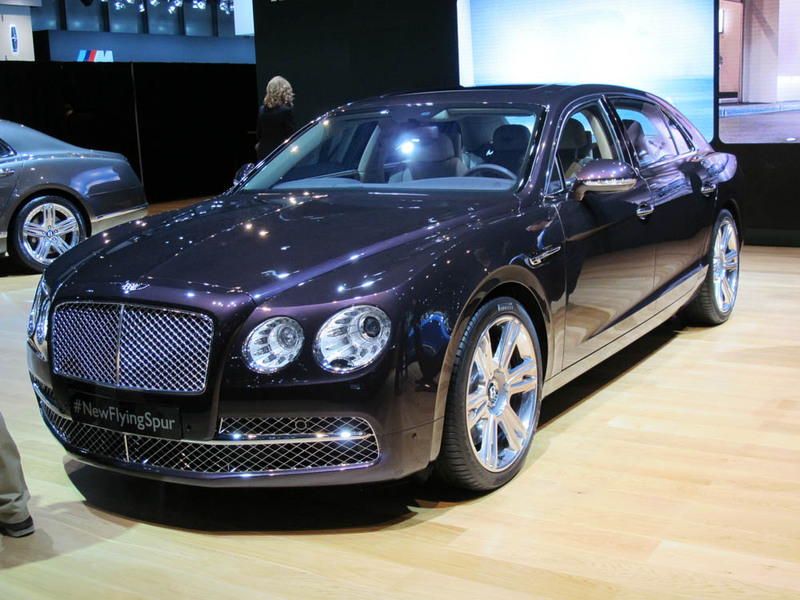 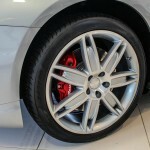 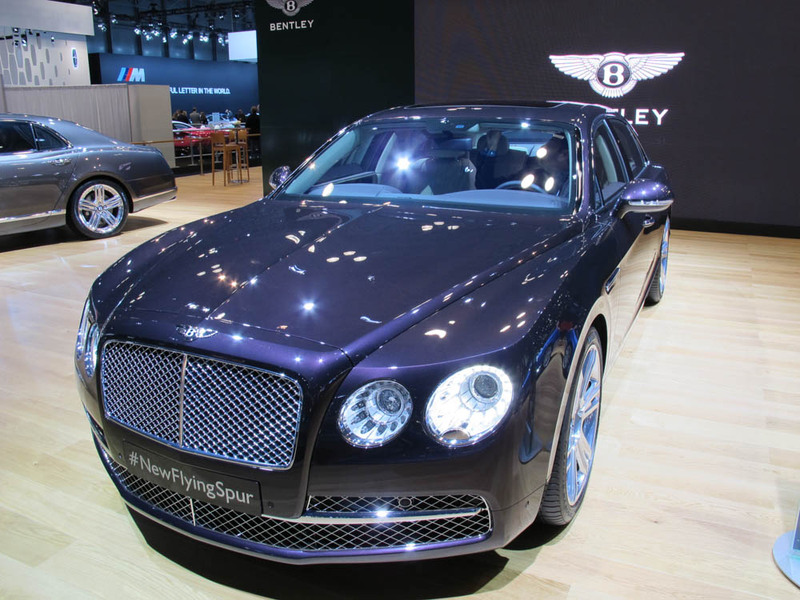 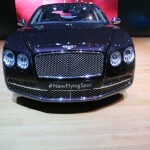 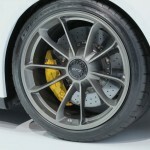 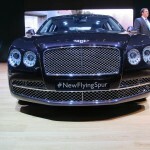 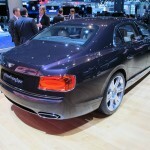 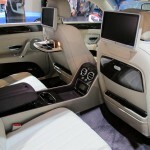 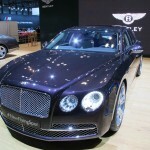 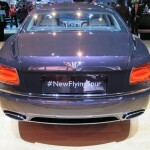 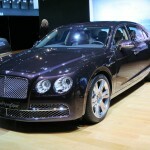 The new Flying Spur will reach top speeds of 200-mph making this the fasted four-door sedan Bentley has ever produced. 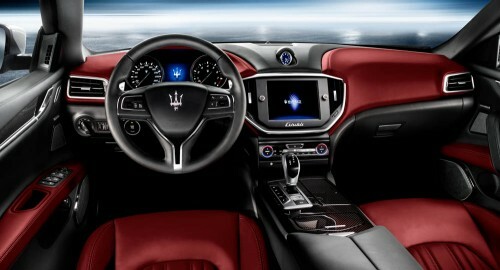 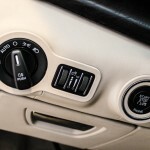 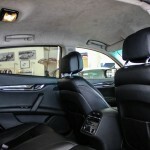 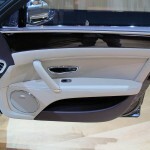 The interior is updated with over 600-new components including the latest in entertainment features. 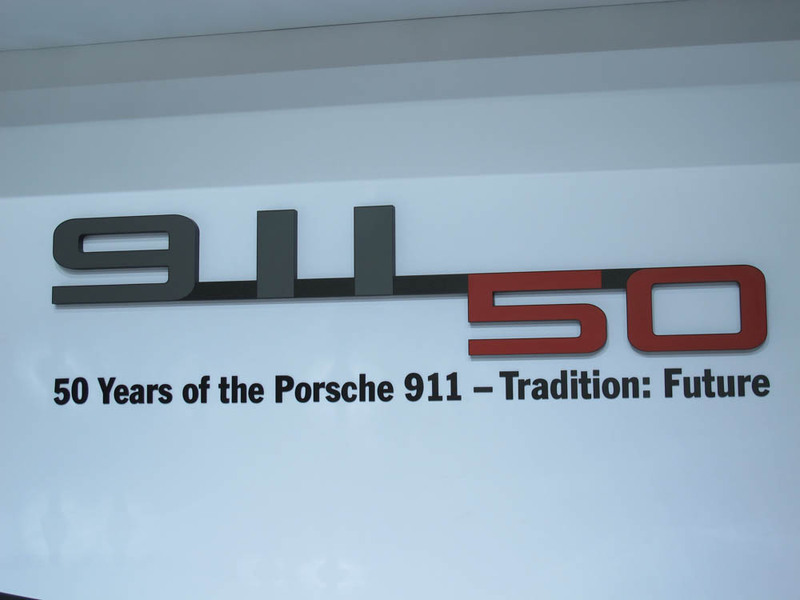 Check out our video below to learn more. 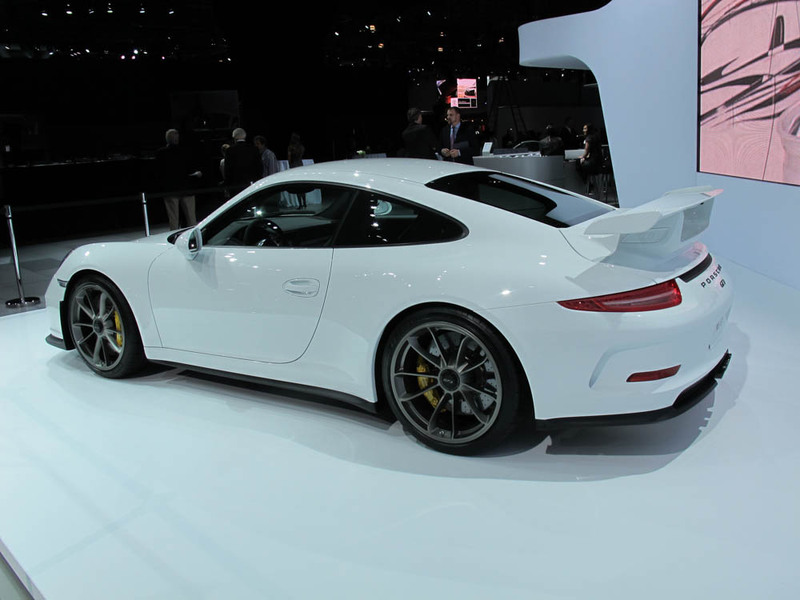 Since we often see a number of Porsche models on our Show Floor here at TCLA, we thought you would enjoy exclusive coverage of the all-new 2014 911 GT3. 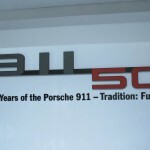 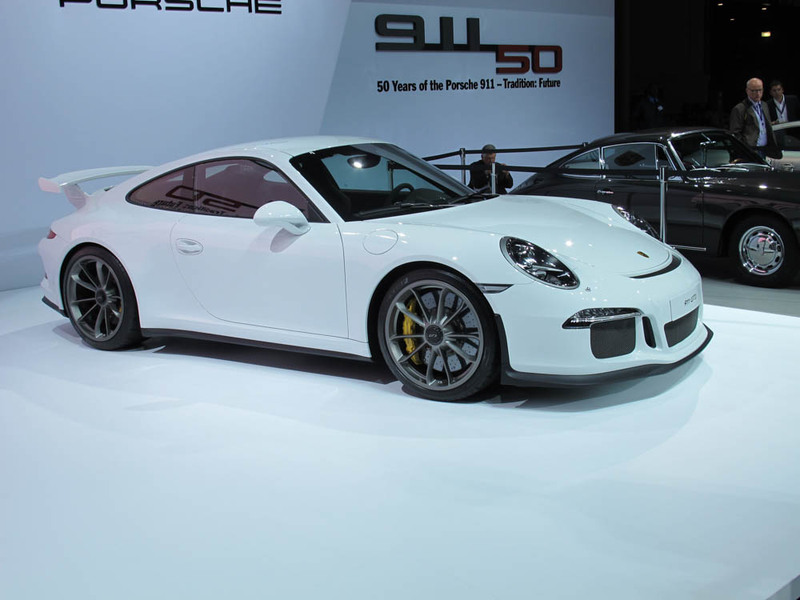 The 911 celebrated 50 years in the U.S. by debuting at the New York Auto Show. 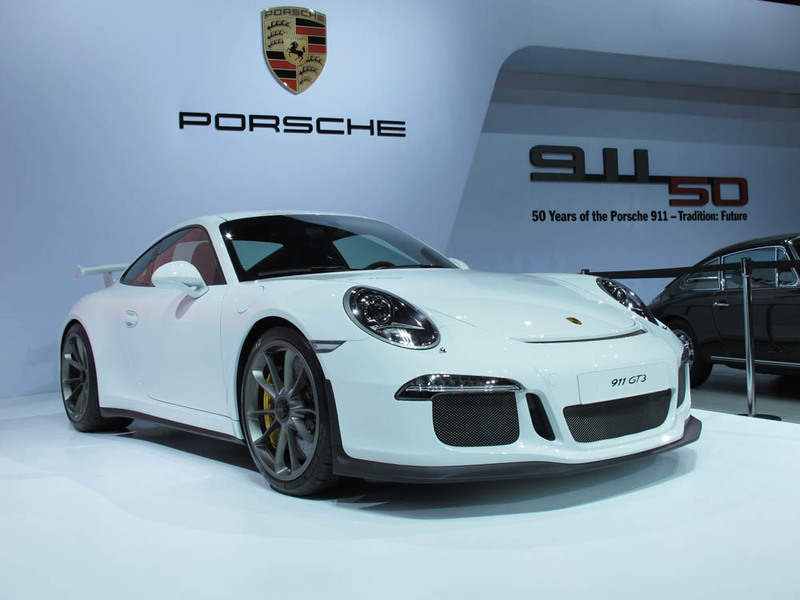 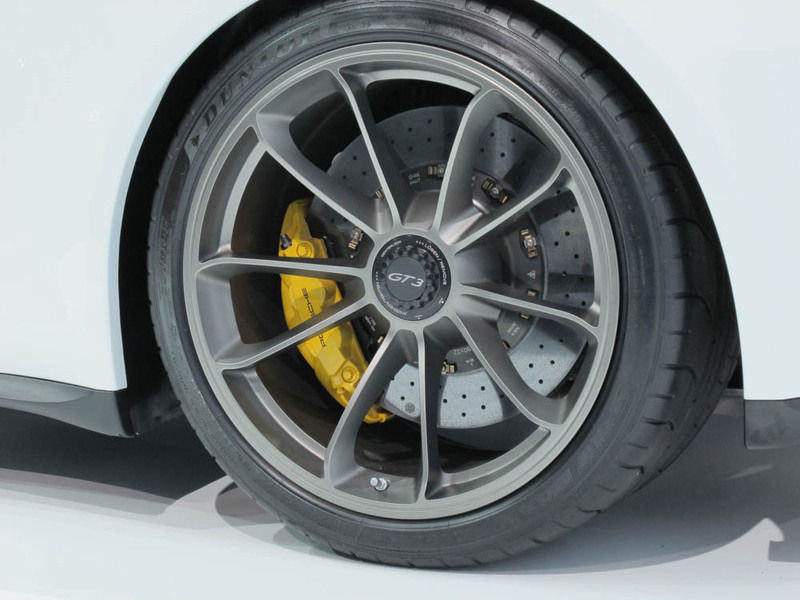 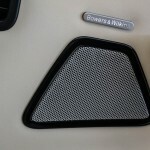 The GT3 is equipped with a 3.8-litre flat-six cylinder engine that generates 475 horsepower. 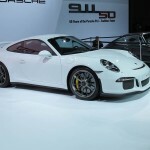 The new 911 is quicker than its predecessor with an estimated 0-60 sprint of just 3.3 seconds. 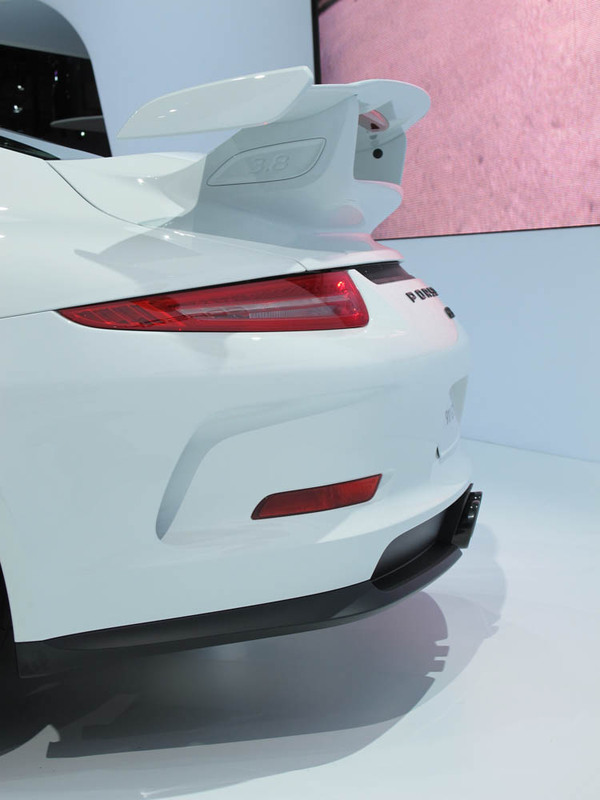 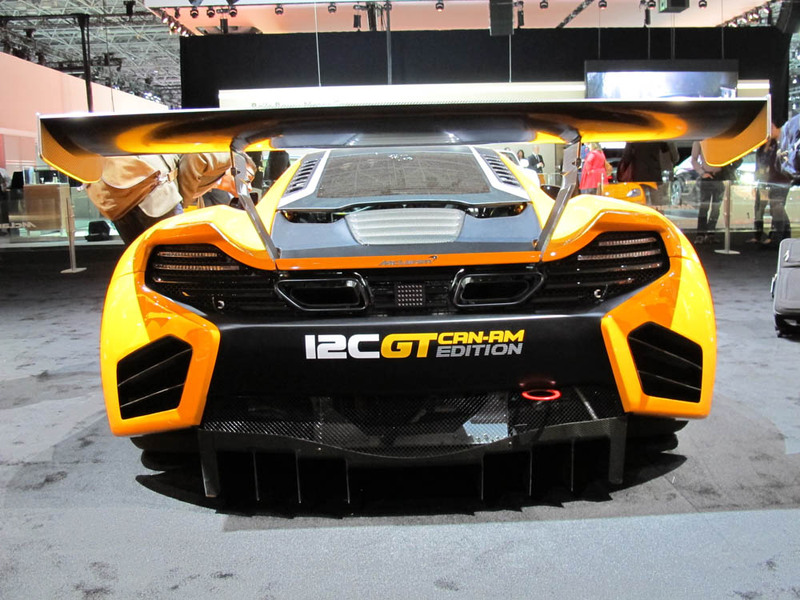 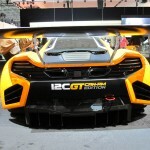 A new front splitter and fully functional rear wing elements provide significant aerodynamic down force. 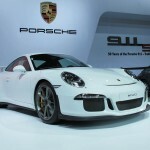 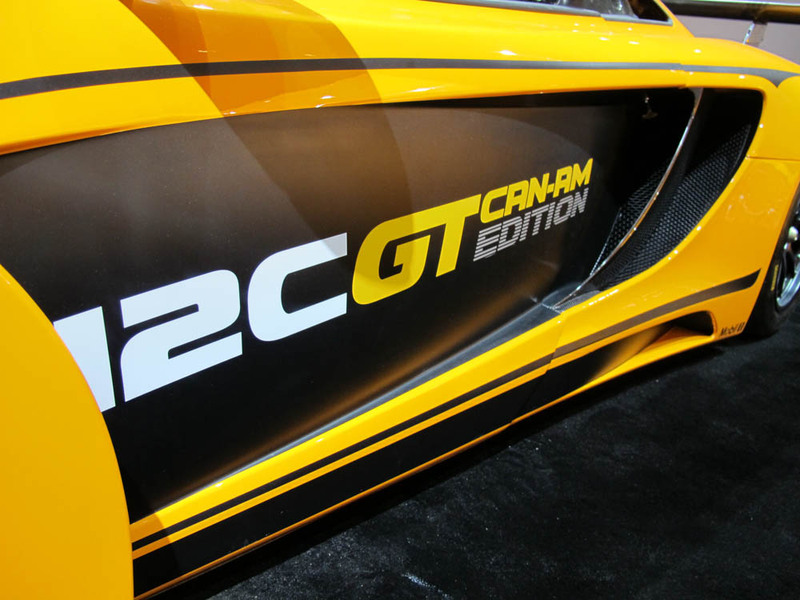 Keep your eye out for the GT3 in the US this fall with an expected base price around $130,000. 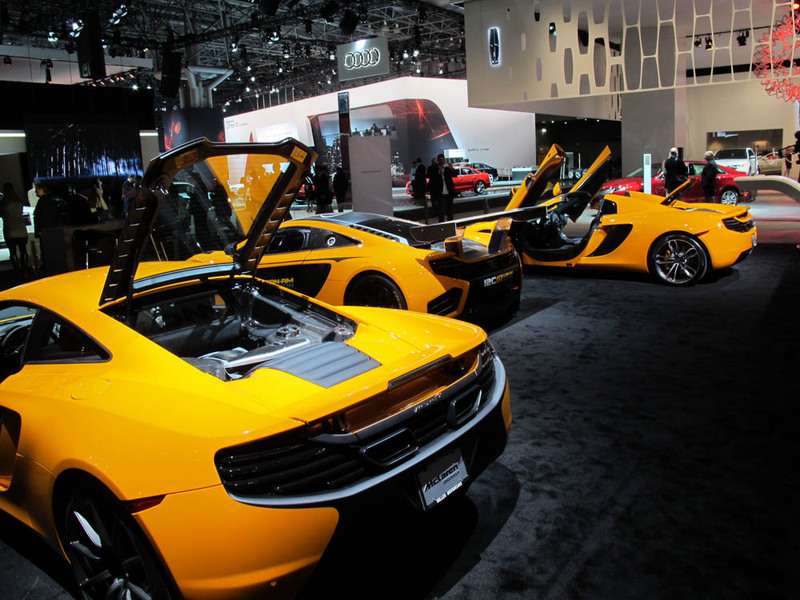 Check out our photo album below that features a number of different luxury and exotic vehicles that we saw at the New York International Auto Show.